Having completed all pre-flight checks, Universal is officially moving forward with Wingmen – a project clearly designed to zero in on the film market sweet-spot created by the successes of R-rated action movies, and big-budget musicals. The project – currently in development – will marry those two genres, creating what the studio undoubtedly hopes will be the first R-rated musical to do big business at the box office. The secret to this hoped for success lies in the casting, and Wingmen will toplined by Joseph Gordon-Levitt and Channing Tatum. Reportedly described as “Pitch Perfect meets Book Of Mormon,” the film was originally pitched to Universal by Joseph Gordon-Levitt and Michael Bacall (Scott Pilgrim vs. The World, 21 Jump Street, 22 Jump Street), and the former is now under consideration to direct the film, as well as star and co-produce. Such an undertaking would be the actor’s second time at the helm of a feature length movie – having previously written and directed 2013’s Don John. Wingmen, however, would present a new challenge, given that it will rely heavily upon the song-and-dance skills of the two leads. While Gordon-Levitt is perhaps best known for his dramatic work, interspersed with notable comedy roles, he has demonstrated his musical chops in films such as 2009’s 500 Days Of Summer. 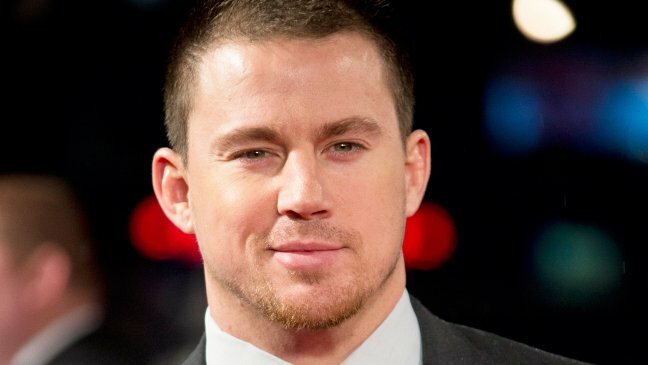 Channing Tatum, meanwhile, is well known for his dancing prowess – having risen to fame with the 2006 dramatic musical, Step Up. Both actors have since incorporated musical elements into their projects, making them excellent choices for the lead roles here. It’s the comedic potential of the film that sets it apart, however – apparently focusing on two pilots who crash-land in Las Vegas. So, with comedy, action, and the song-and-dance talents of Joseph Gordon-Levitt and Channing Tatum on board, Wingmen is certainly shaping up to be one to watch. There is no release date set, as yet, but we’ll paying close attention as this project nears production.